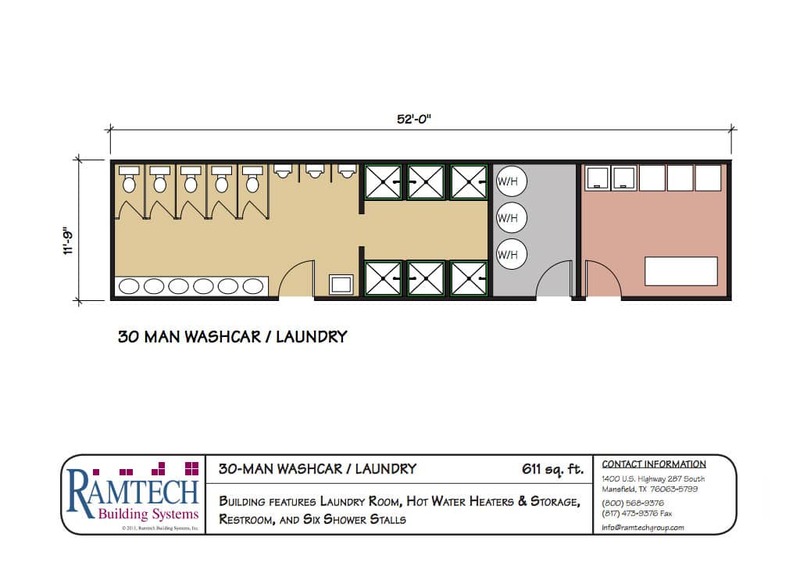 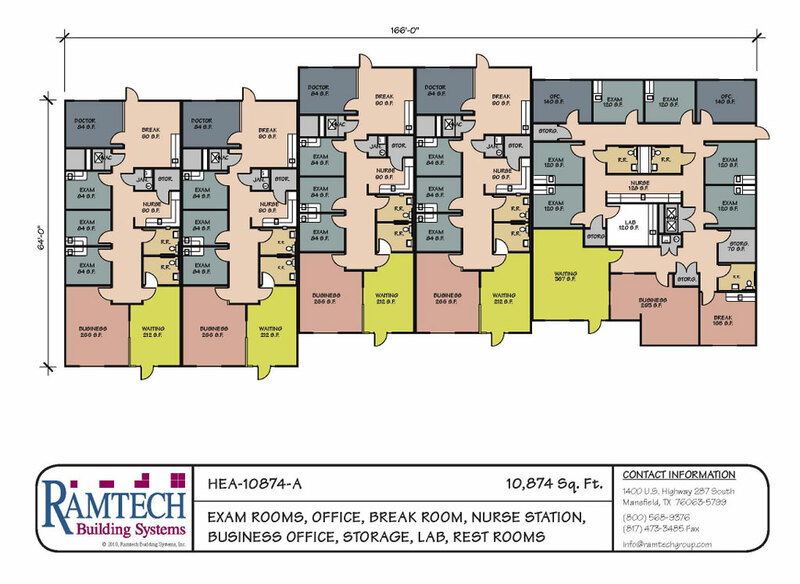 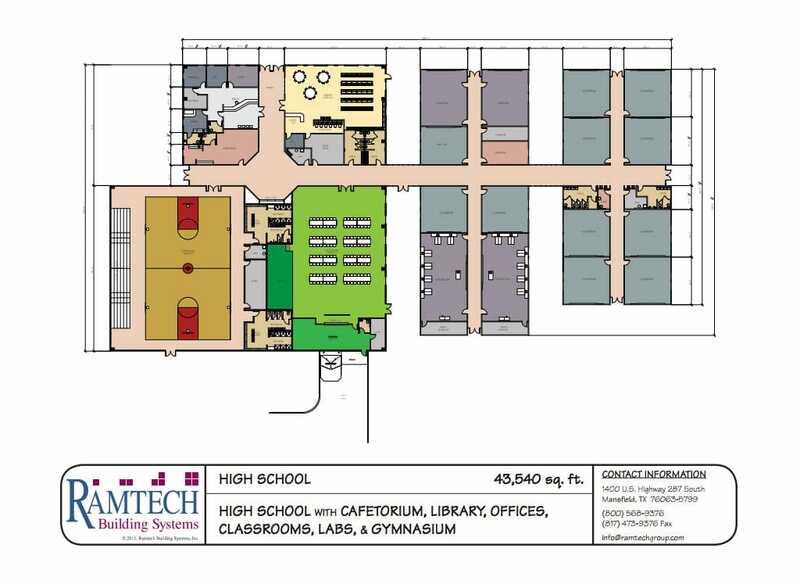 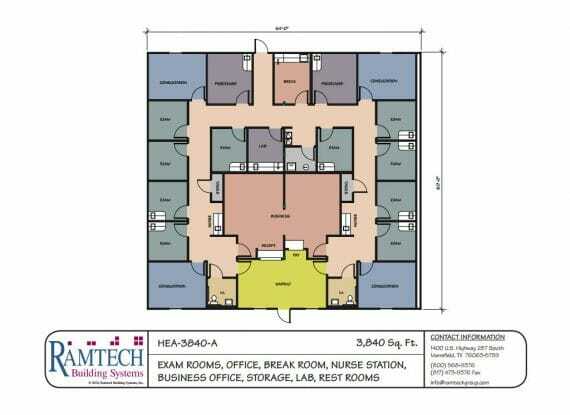 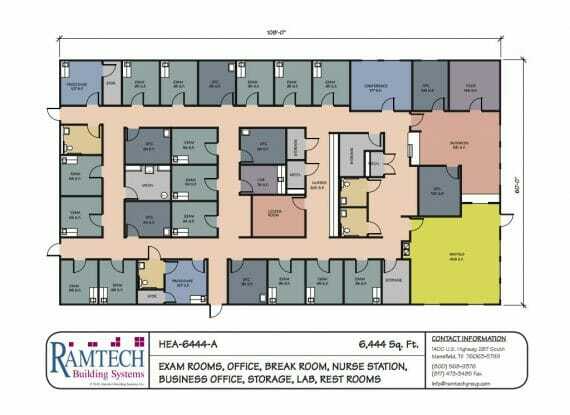 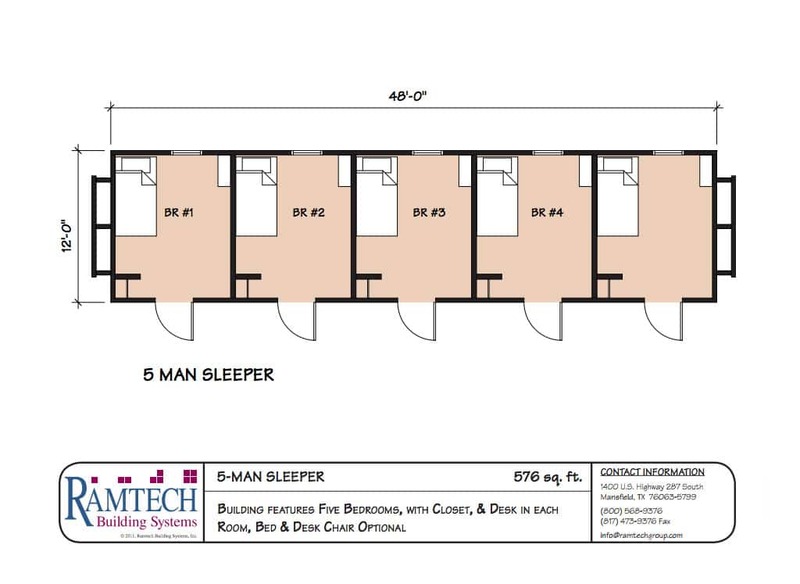 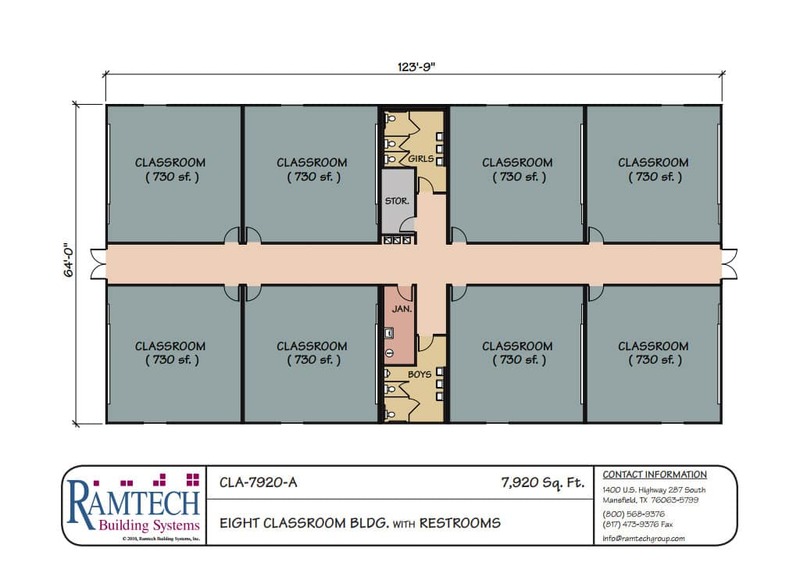 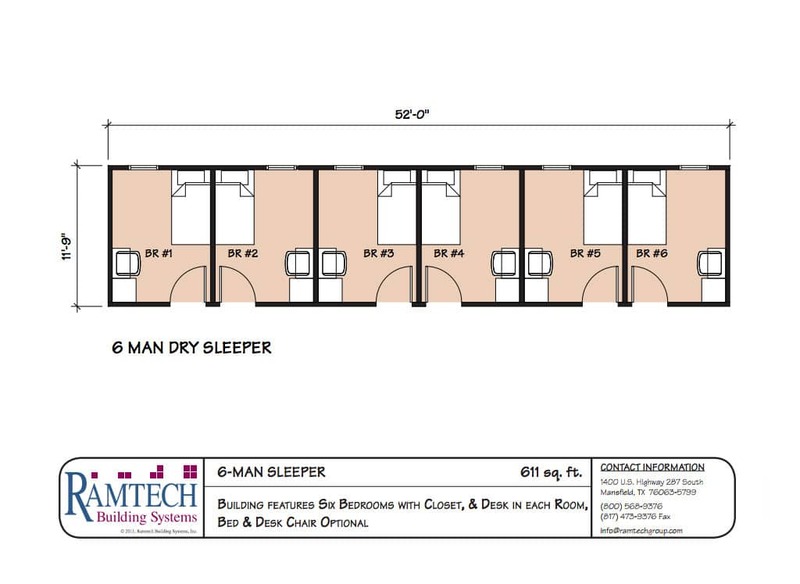 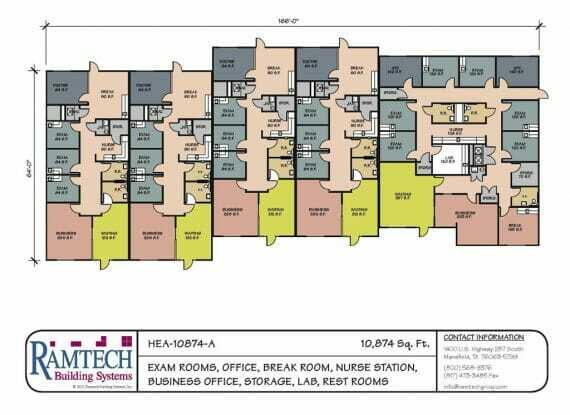 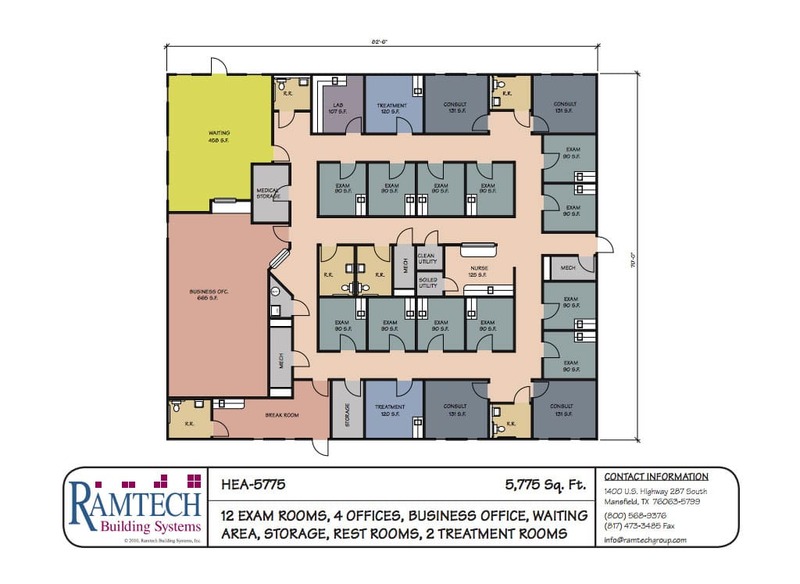 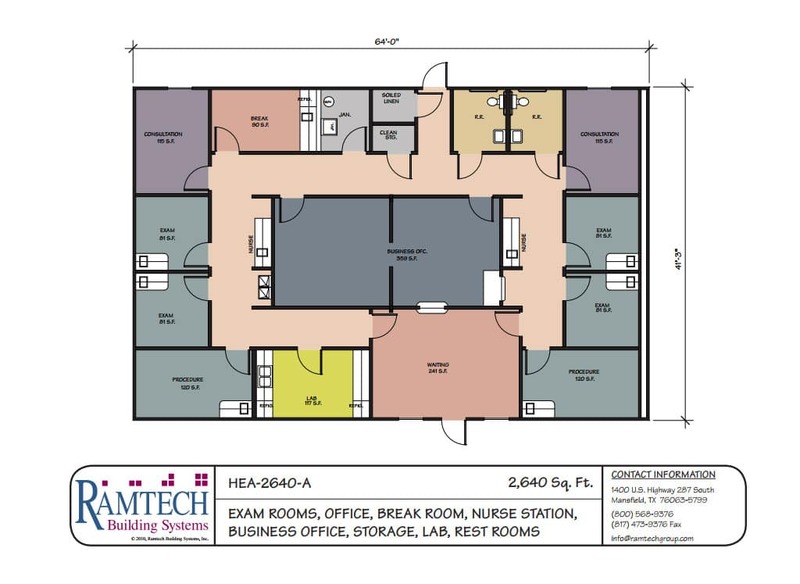 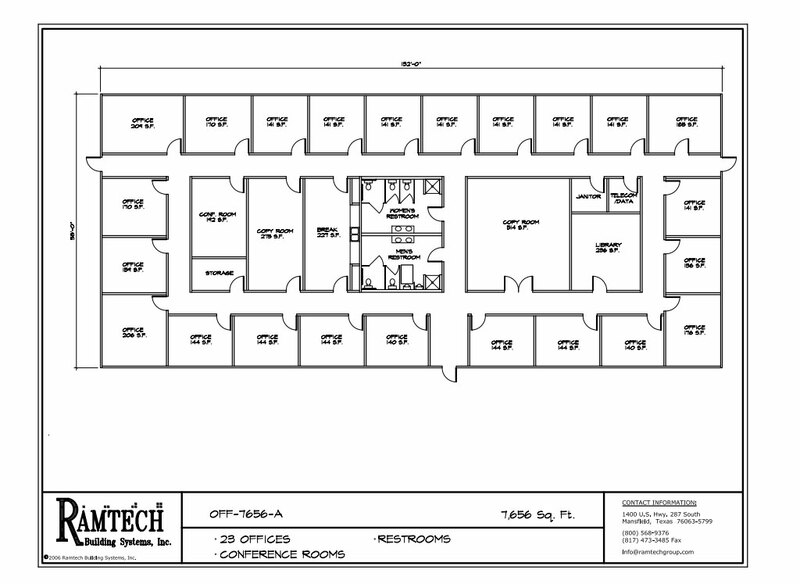 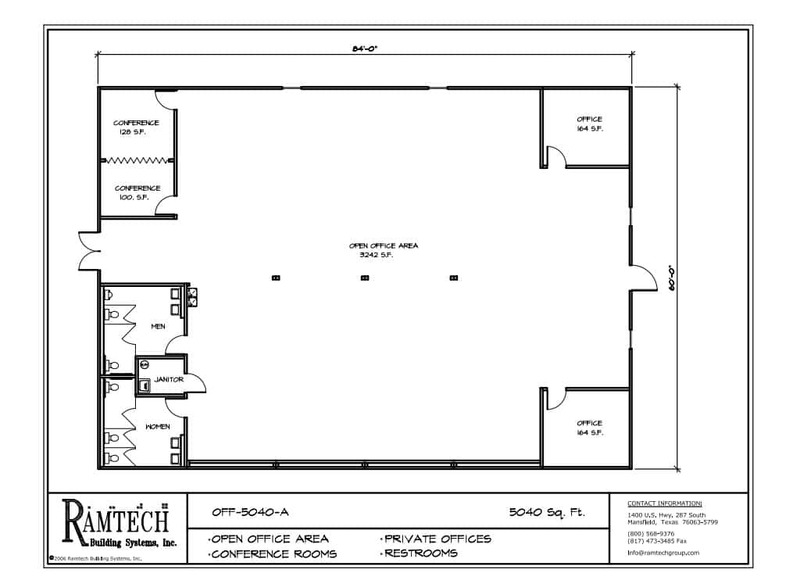 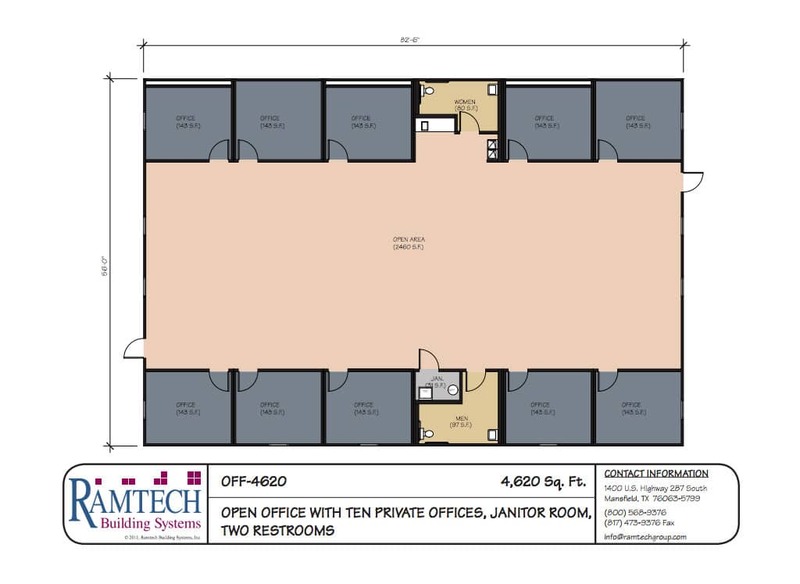 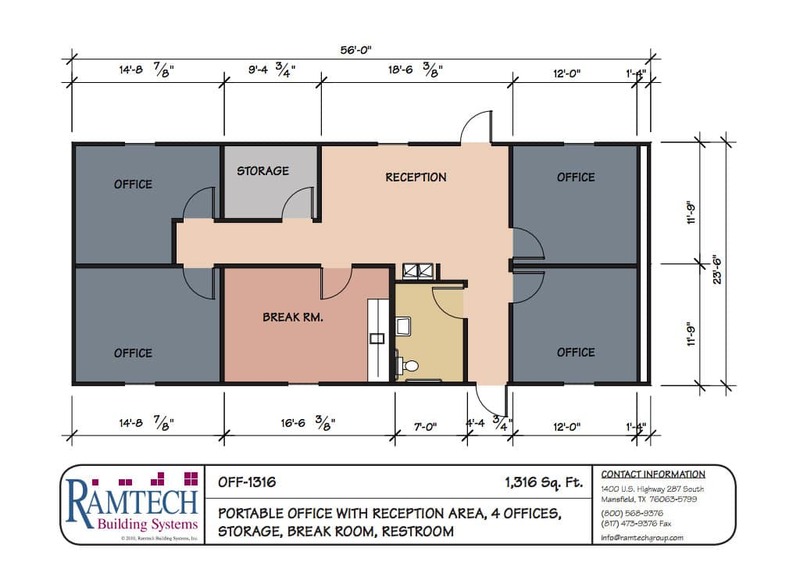 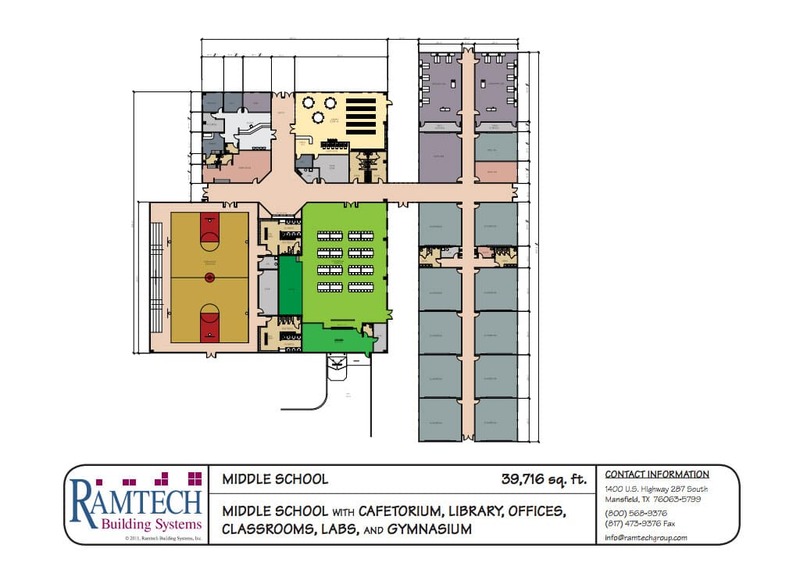 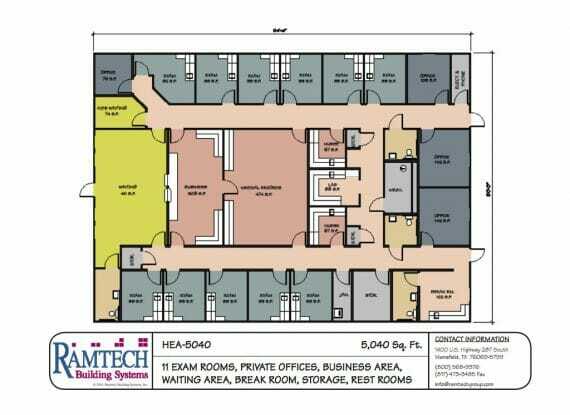 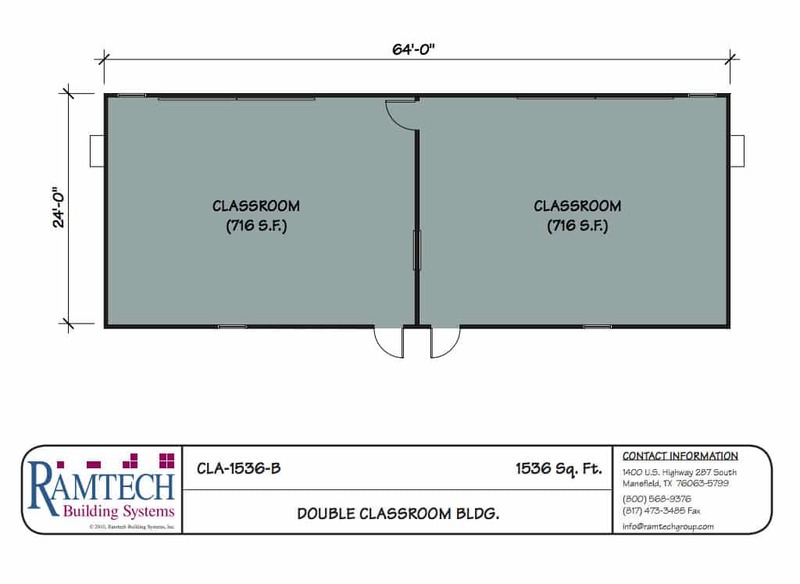 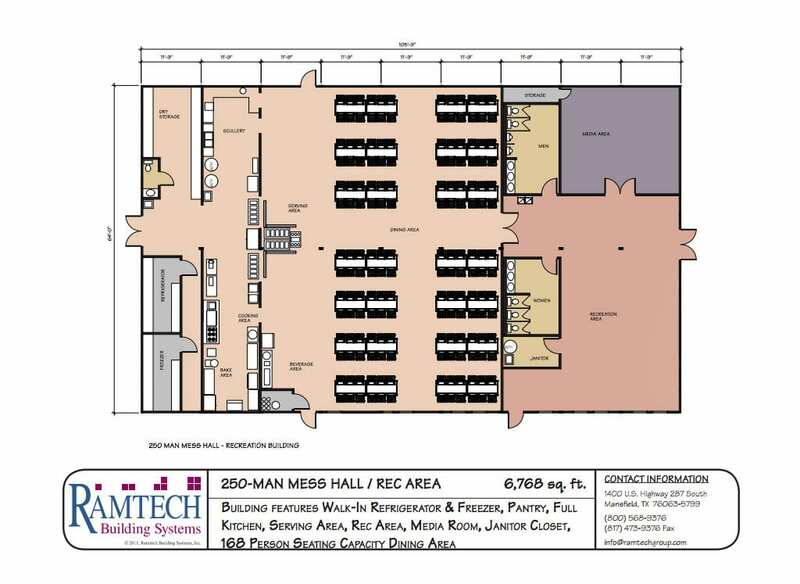 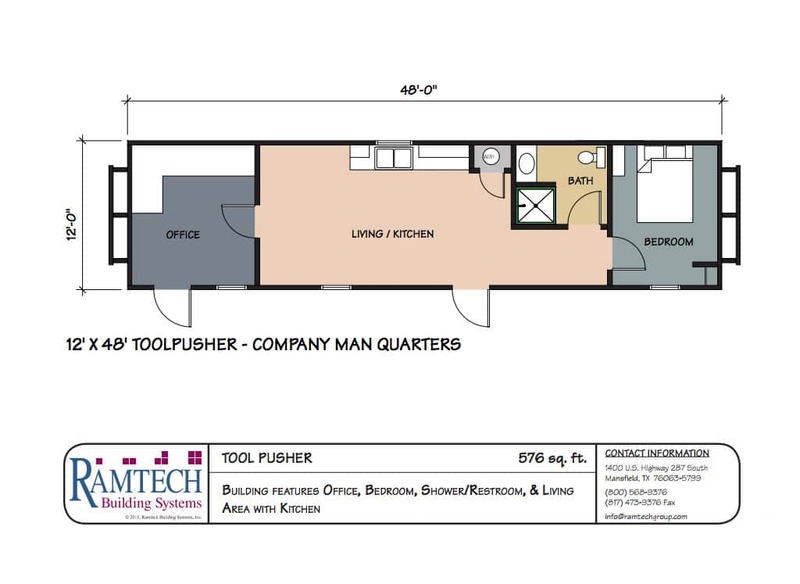 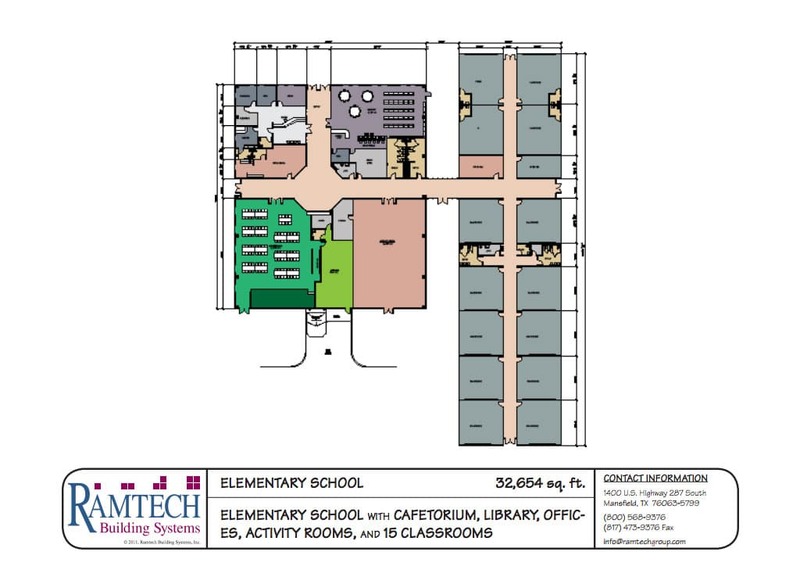 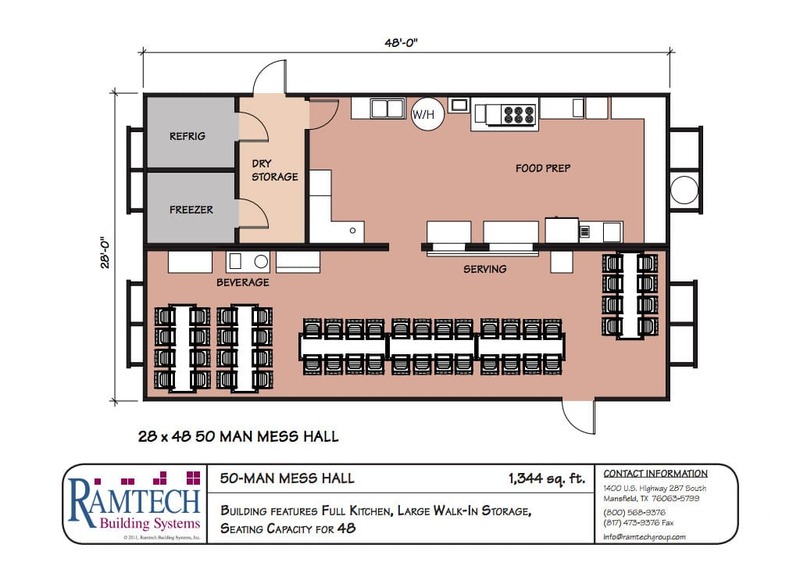 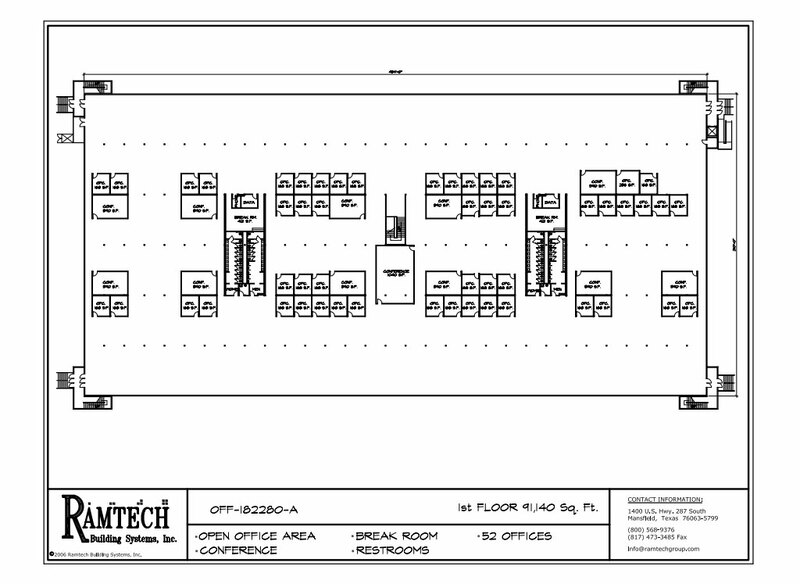 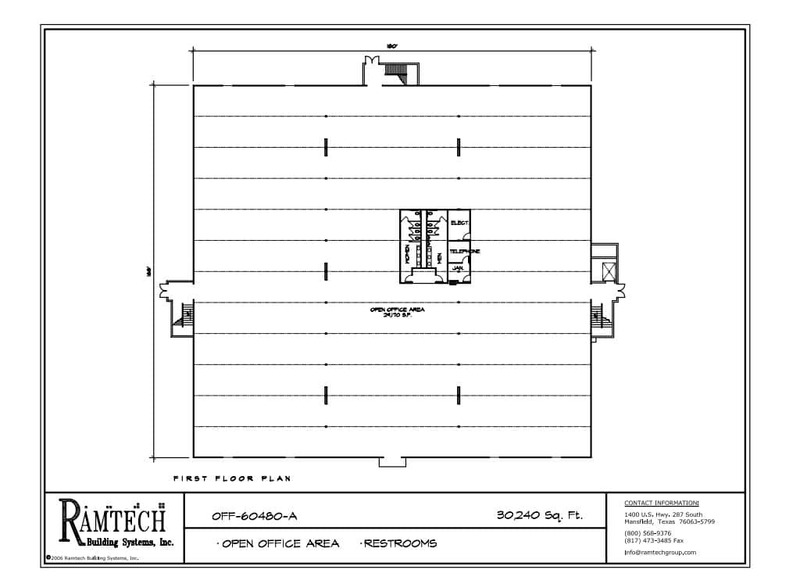 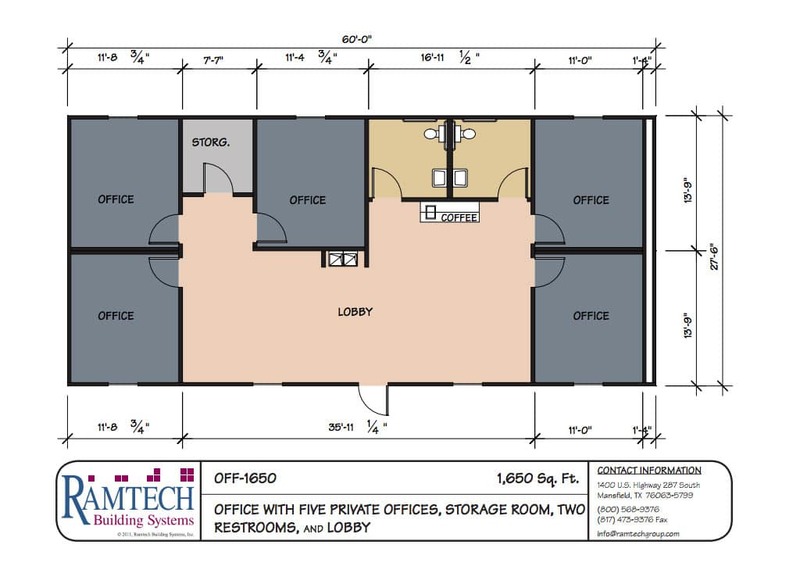 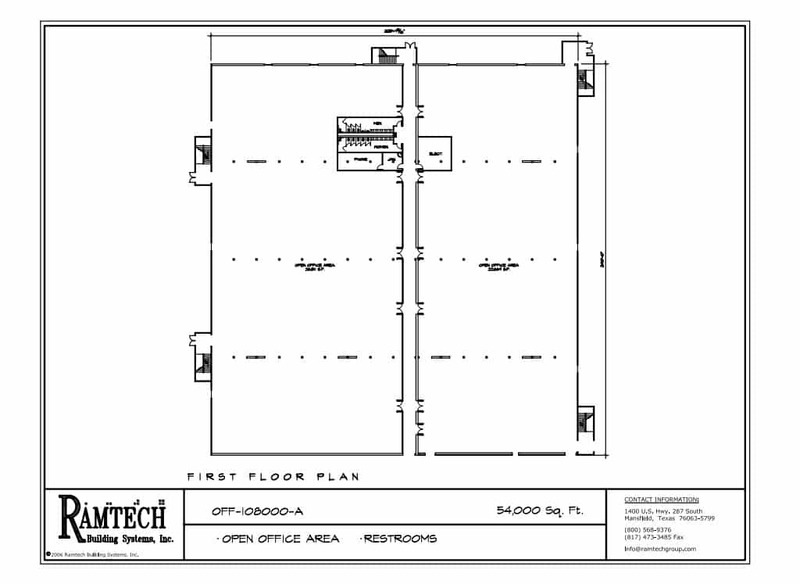 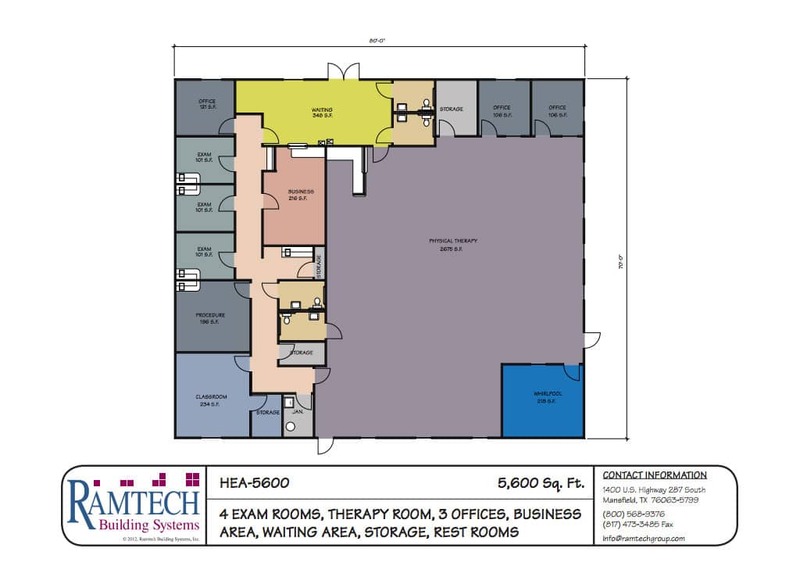 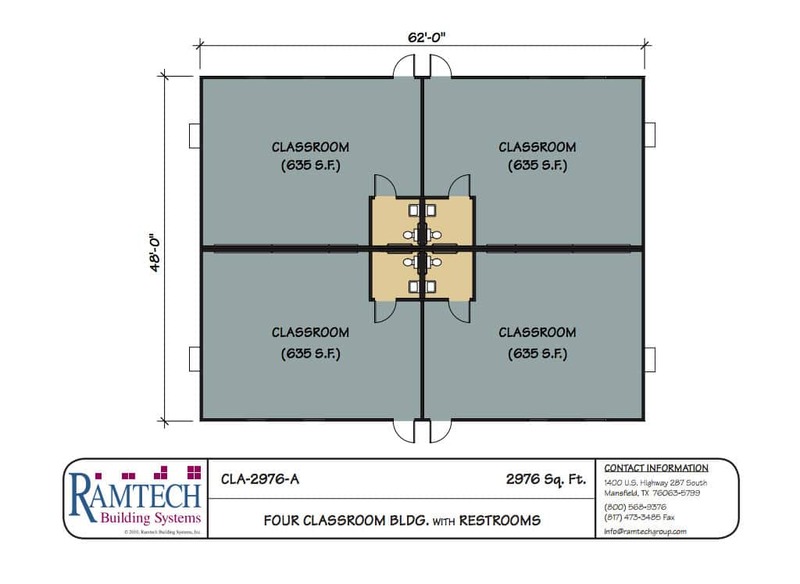 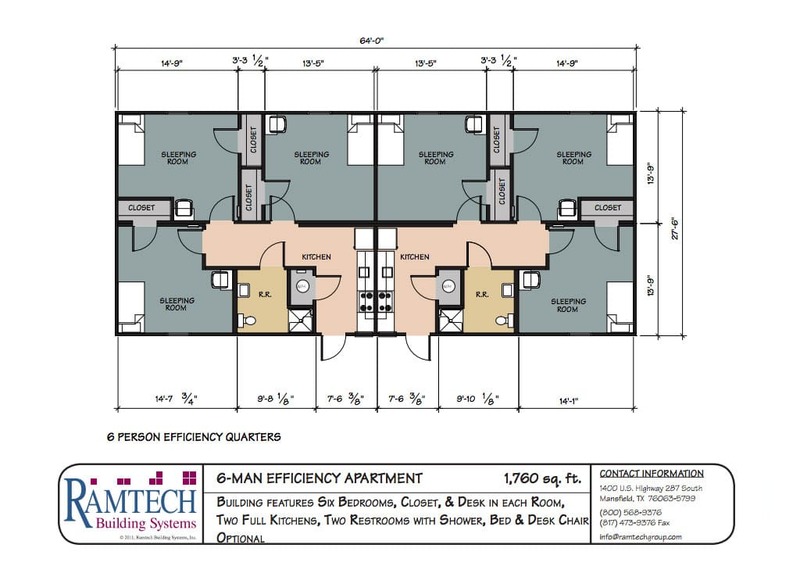 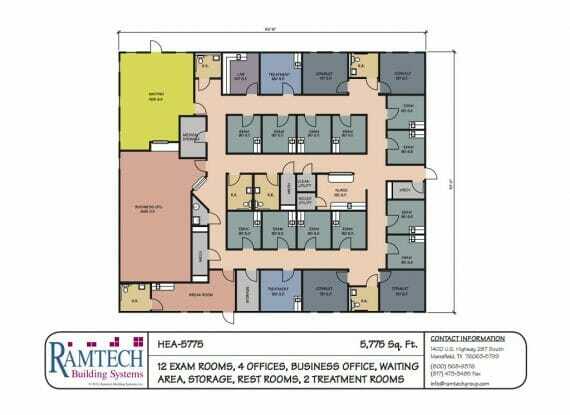 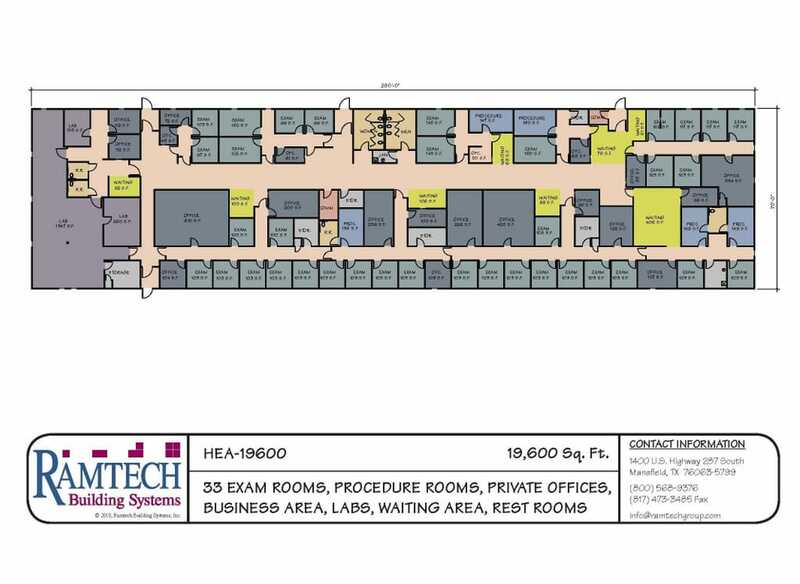 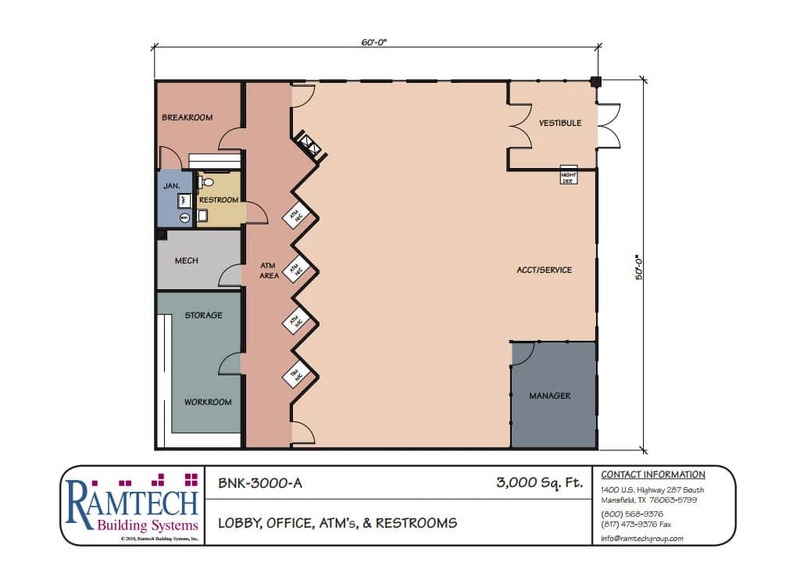 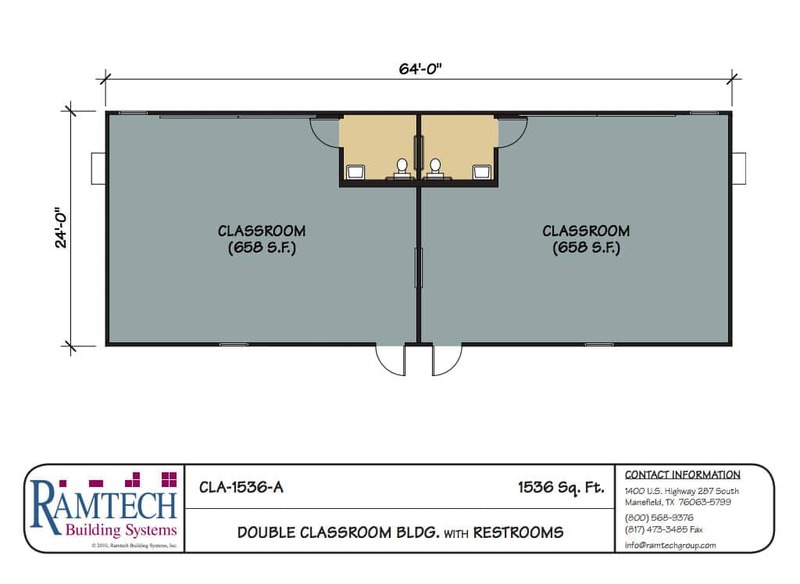 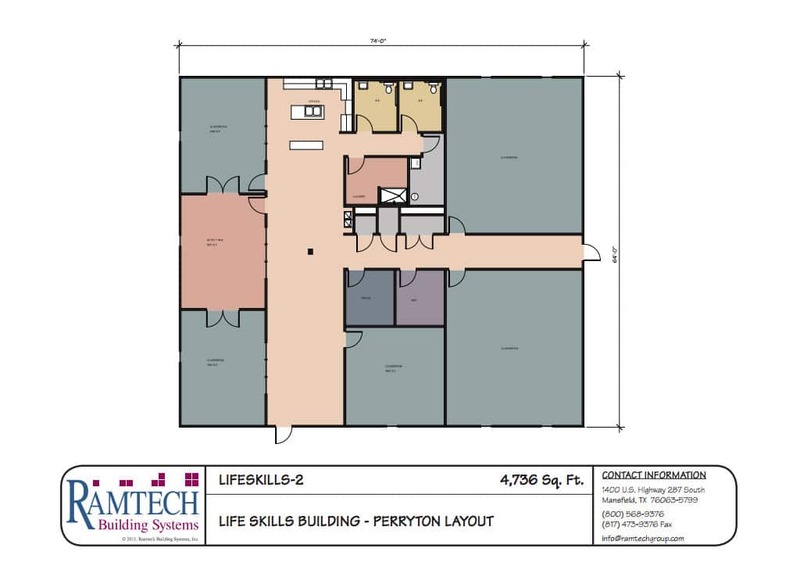 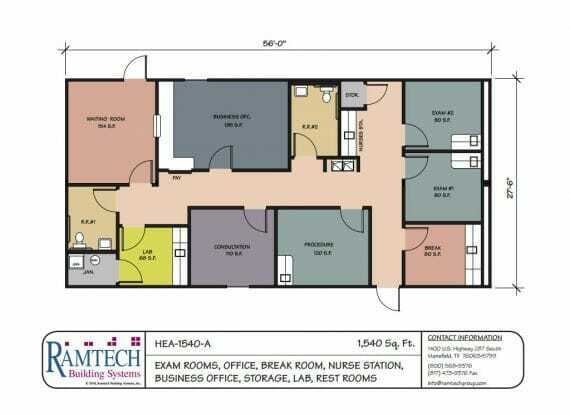 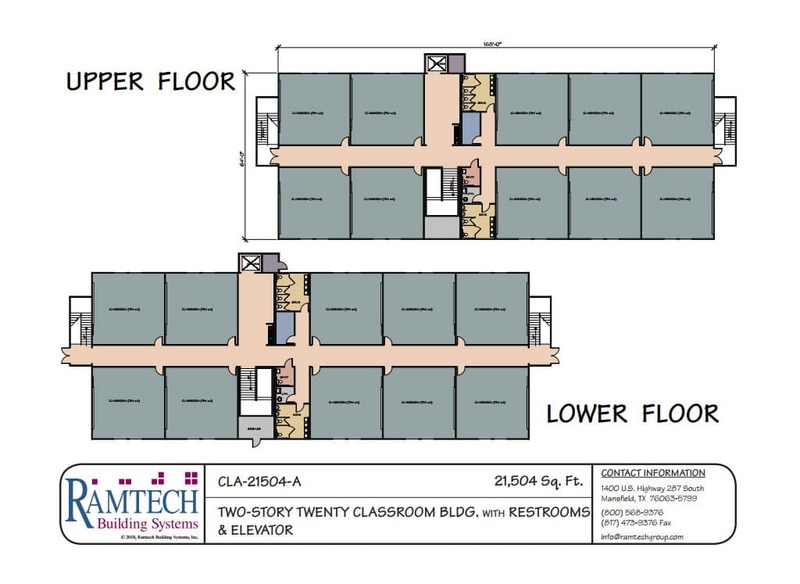 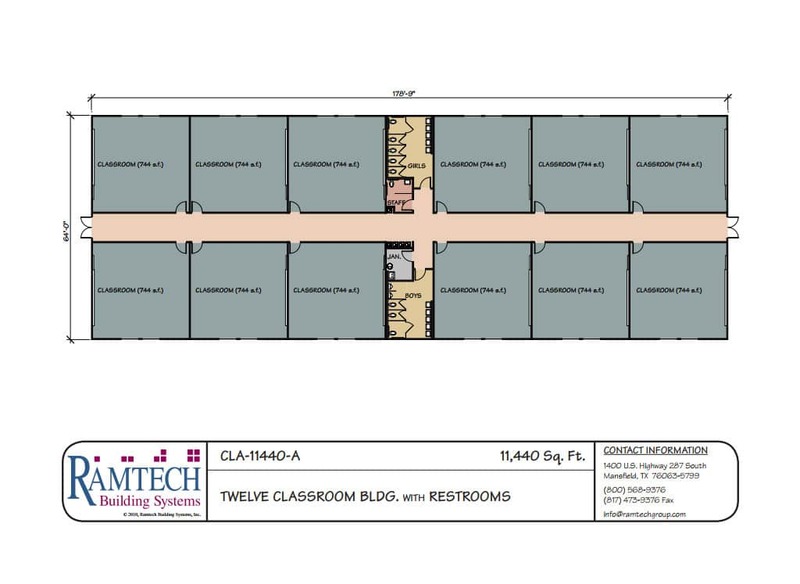 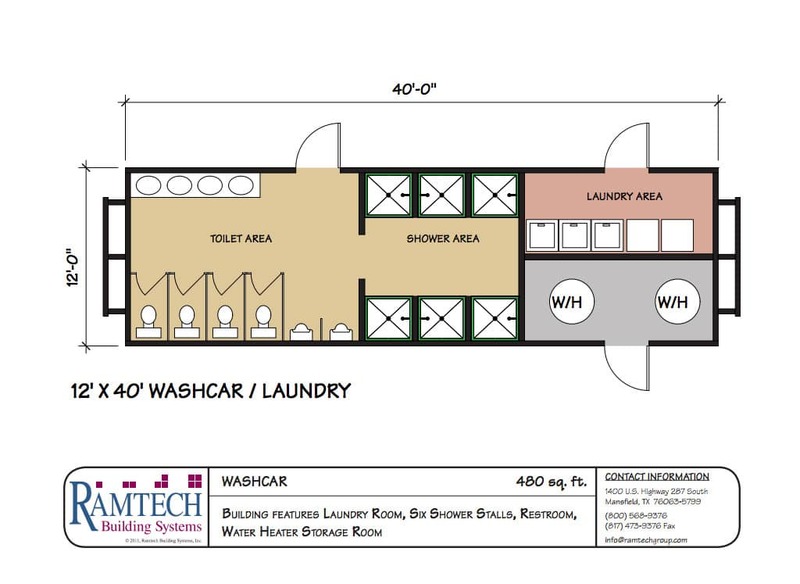 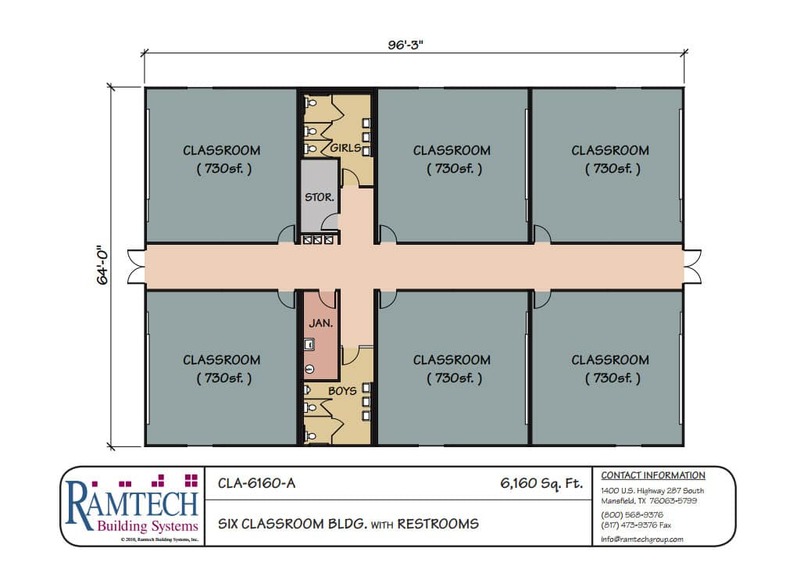 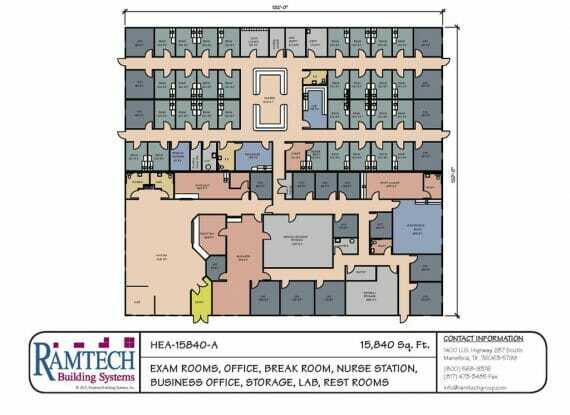 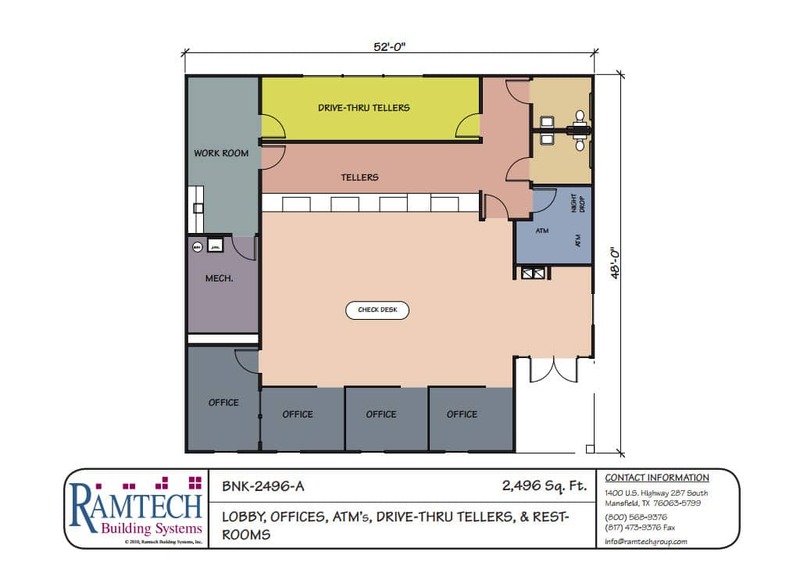 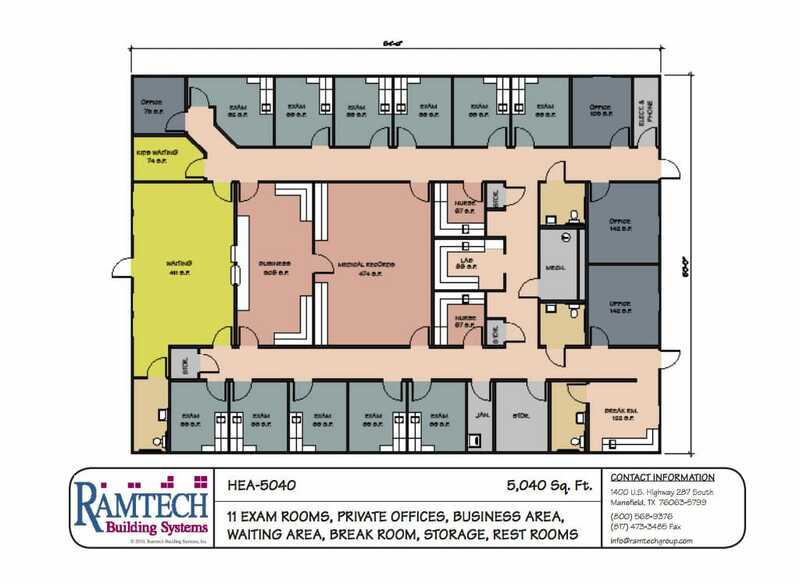 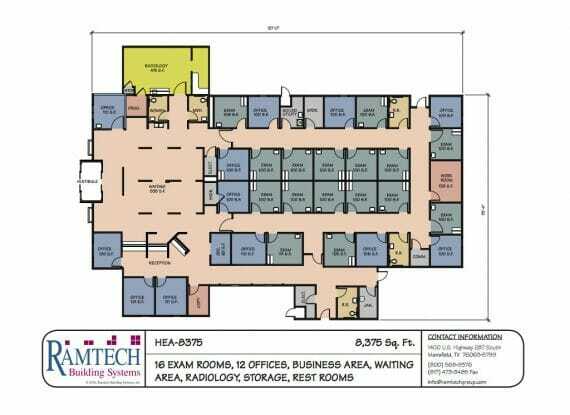 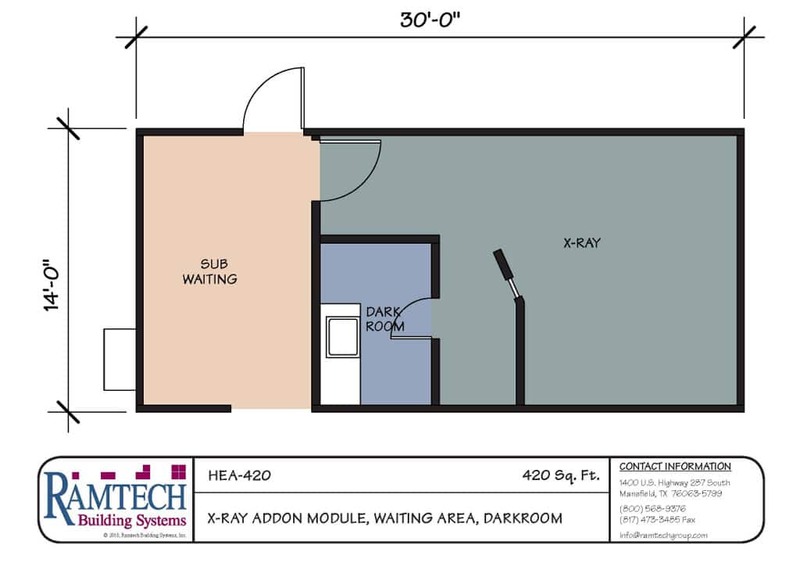 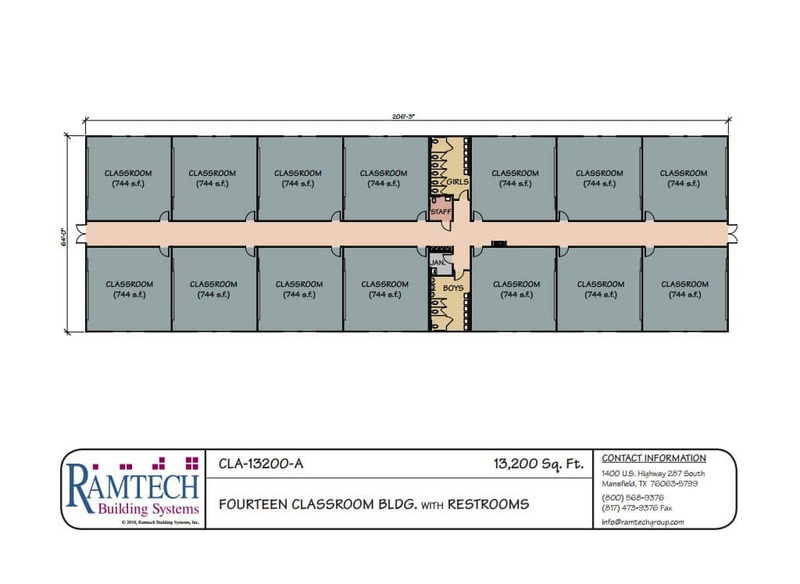 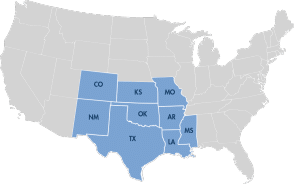 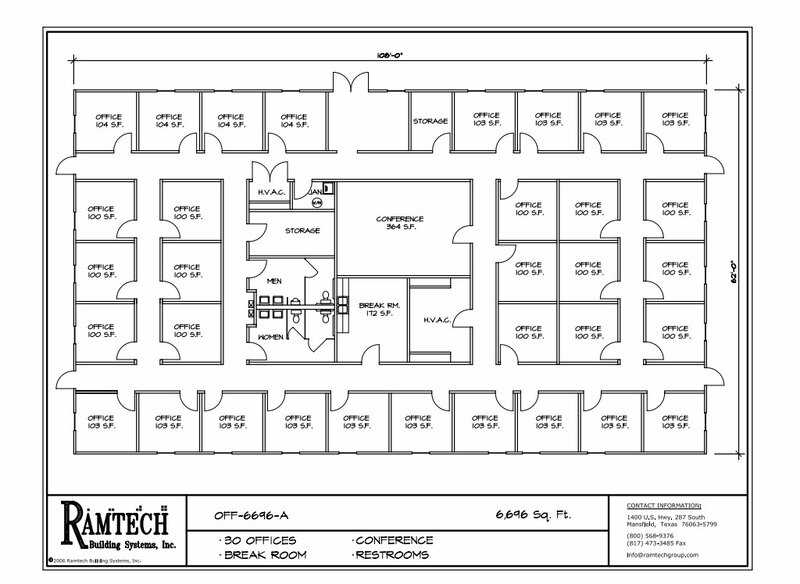 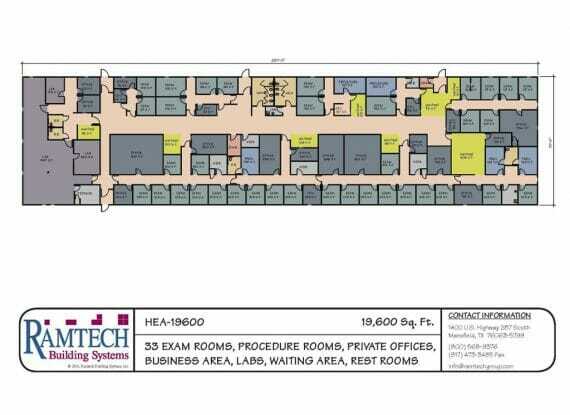 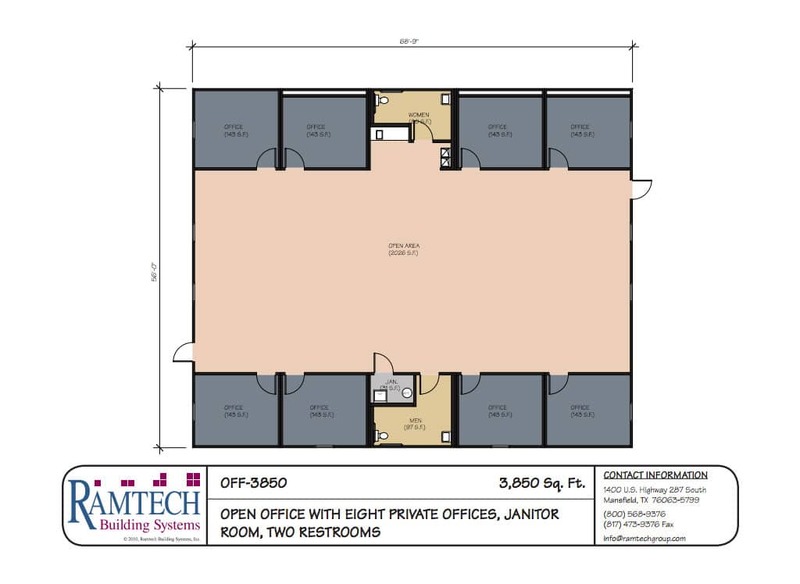 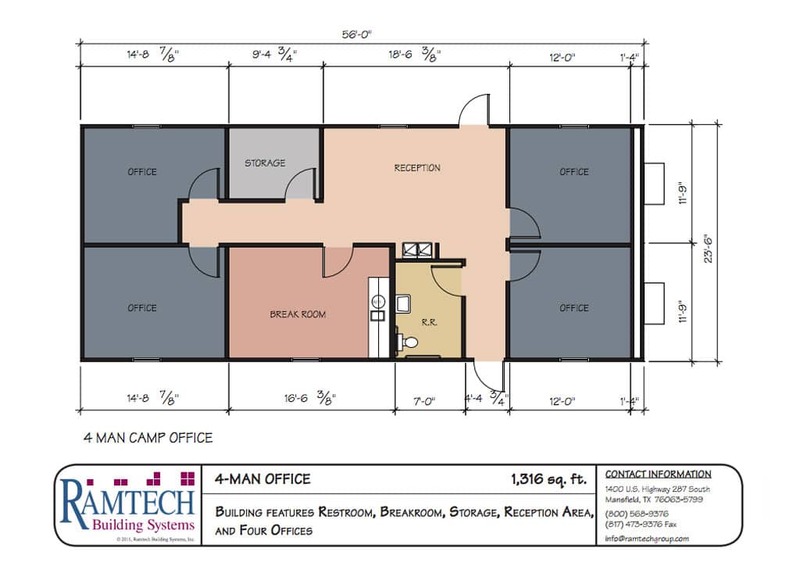 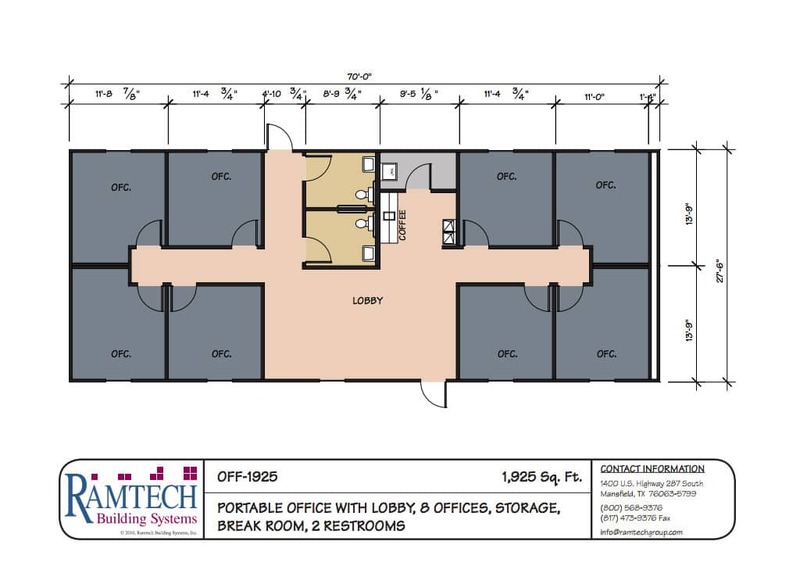 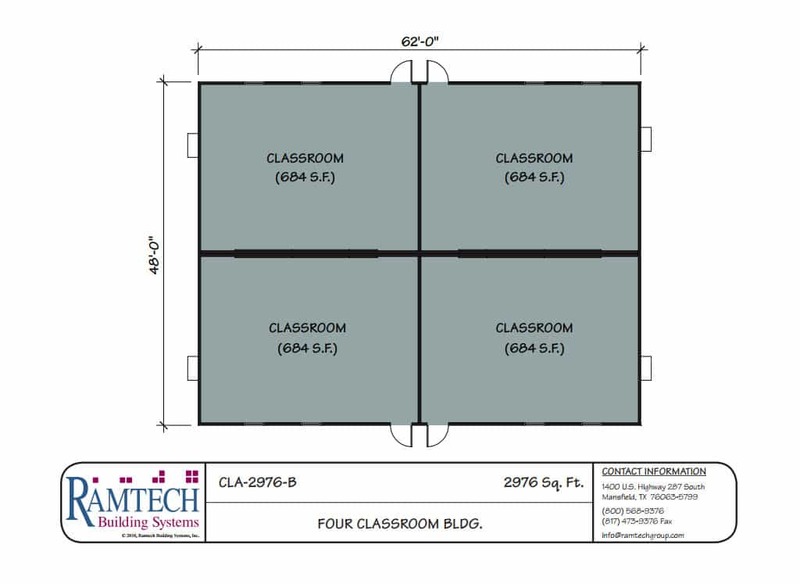 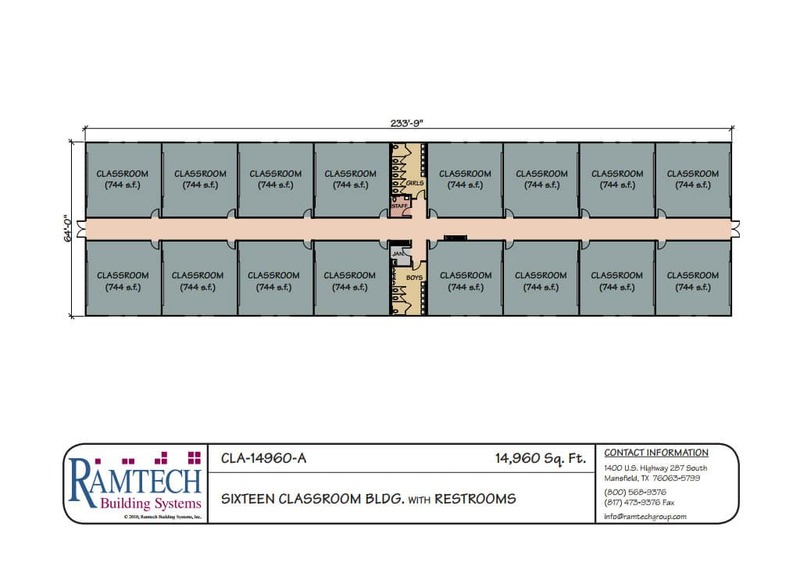 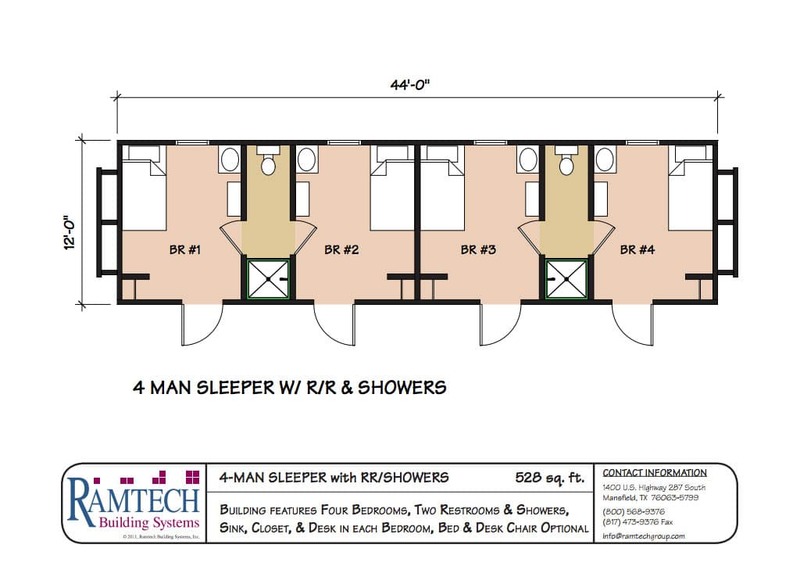 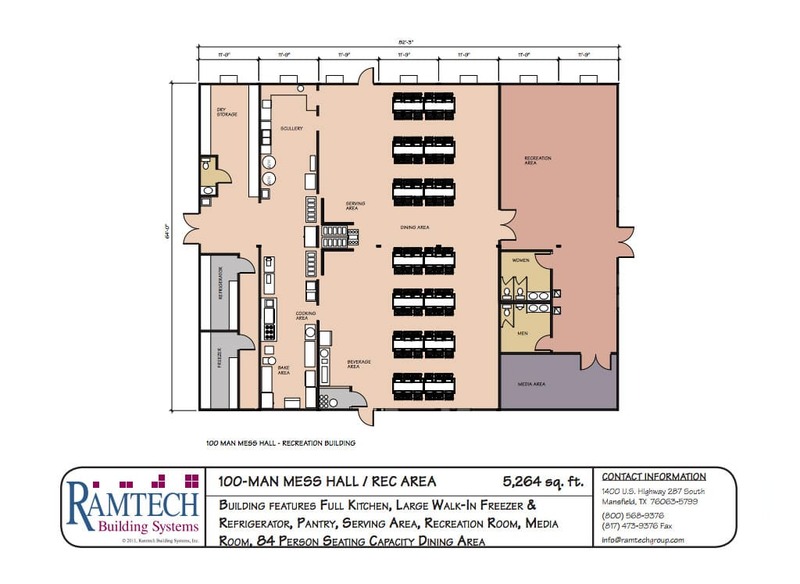 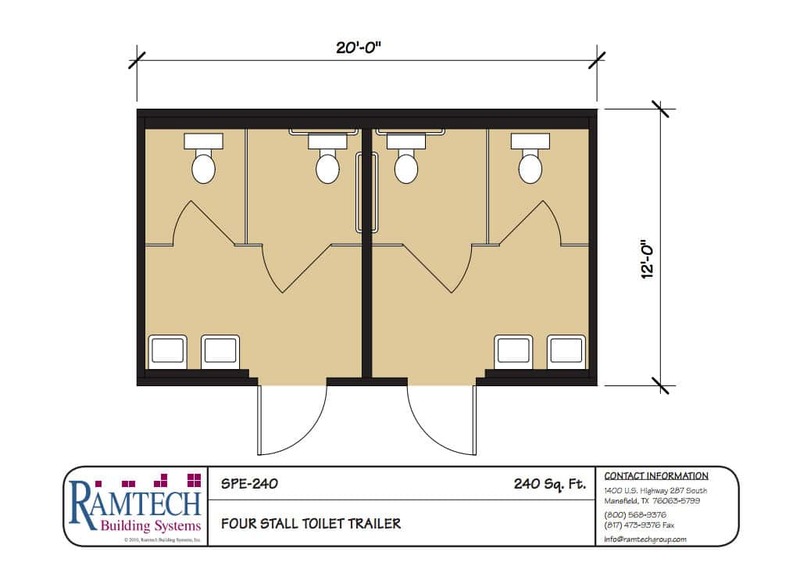 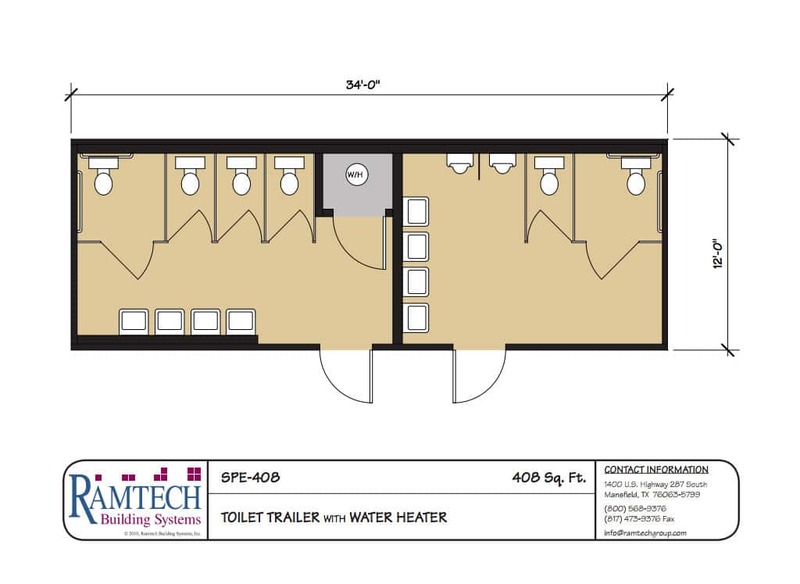 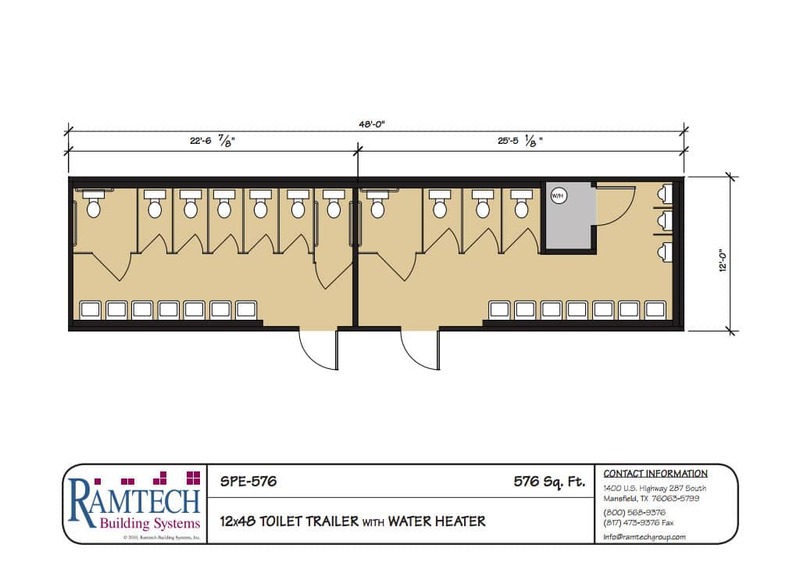 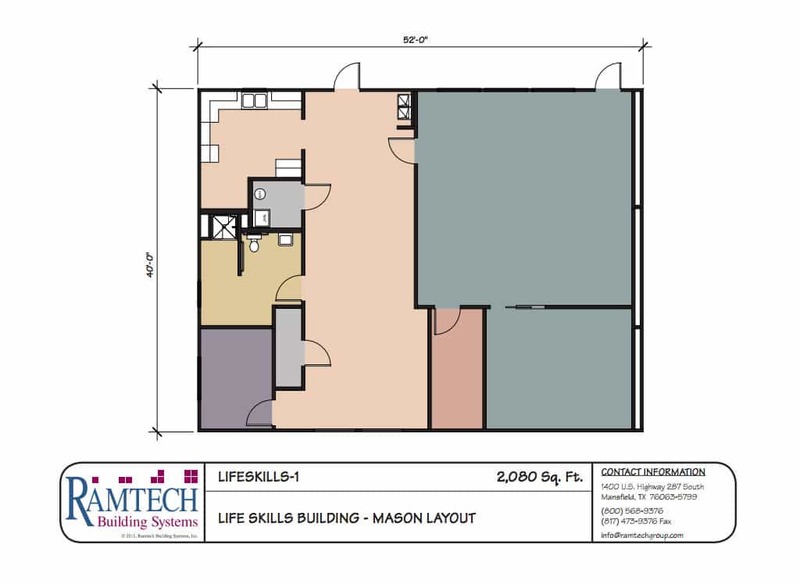 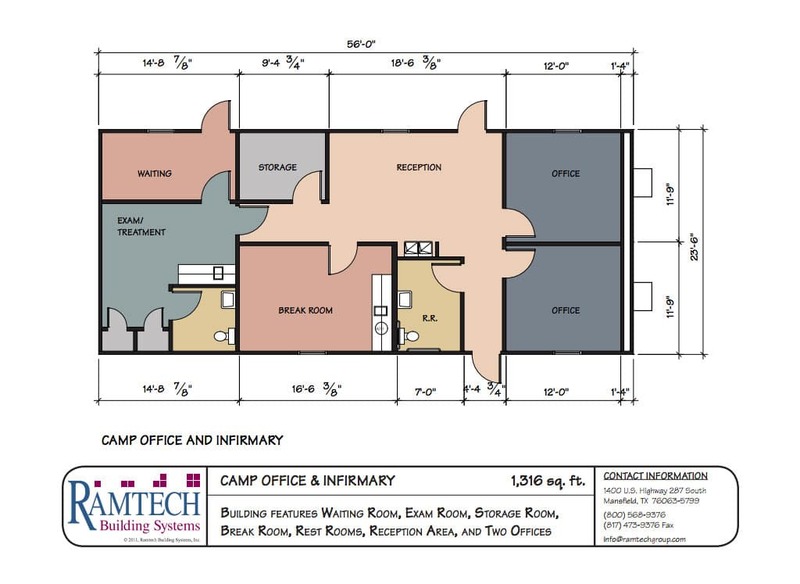 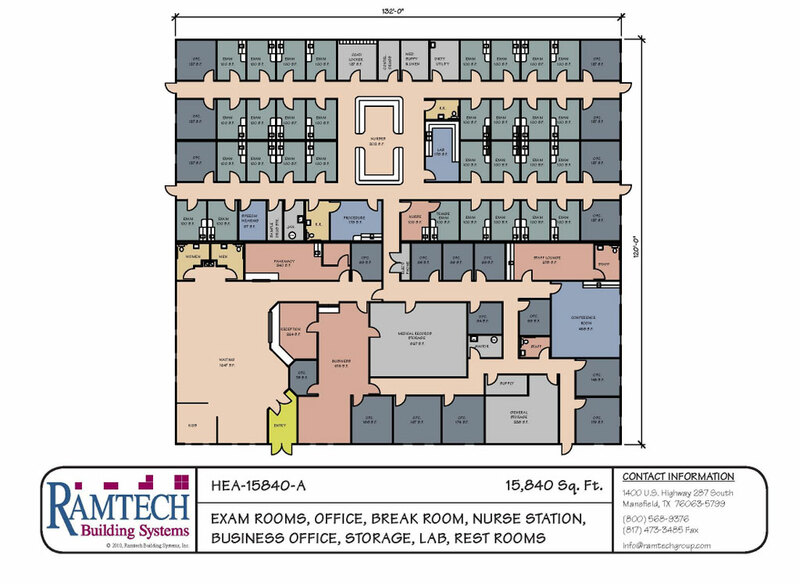 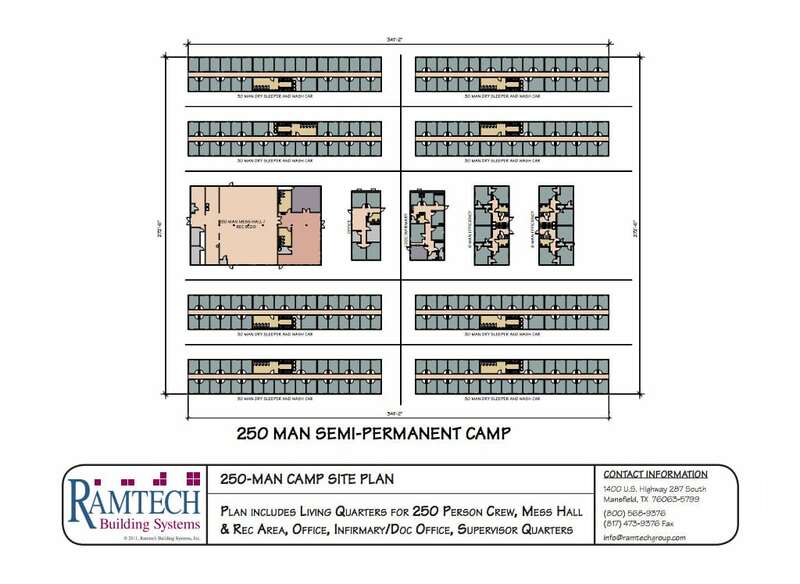 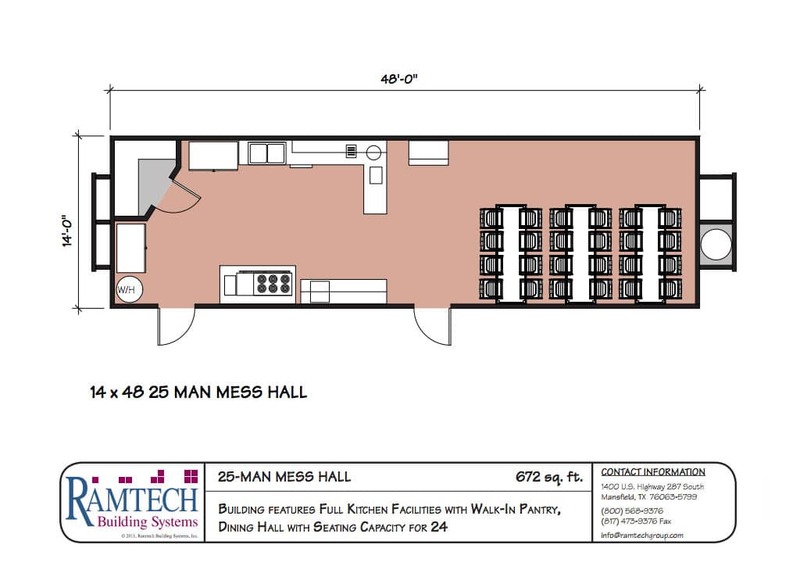 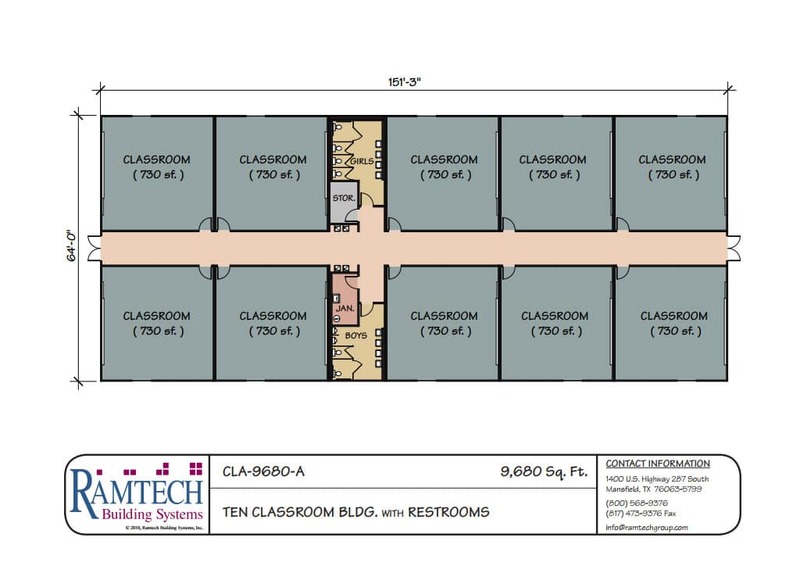 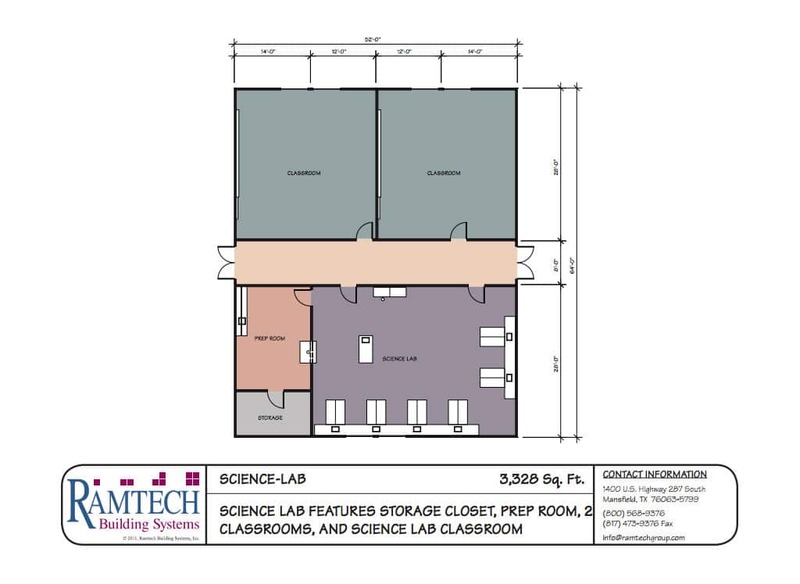 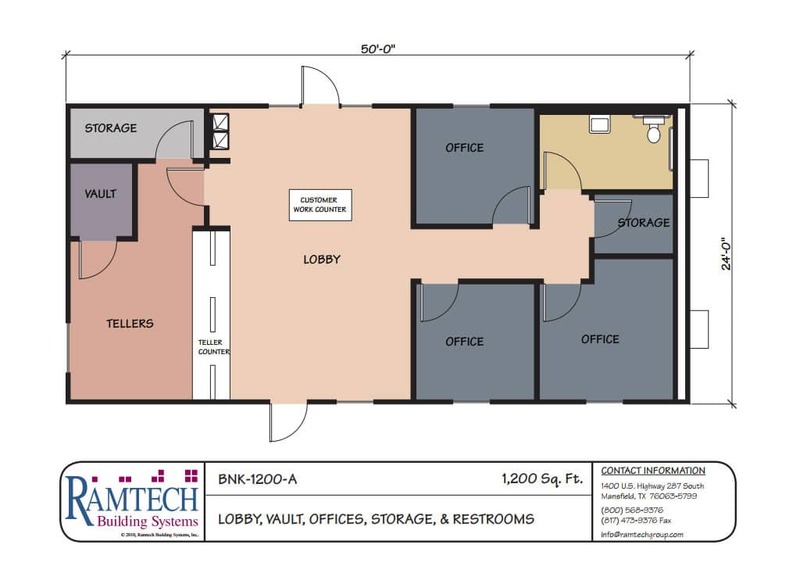 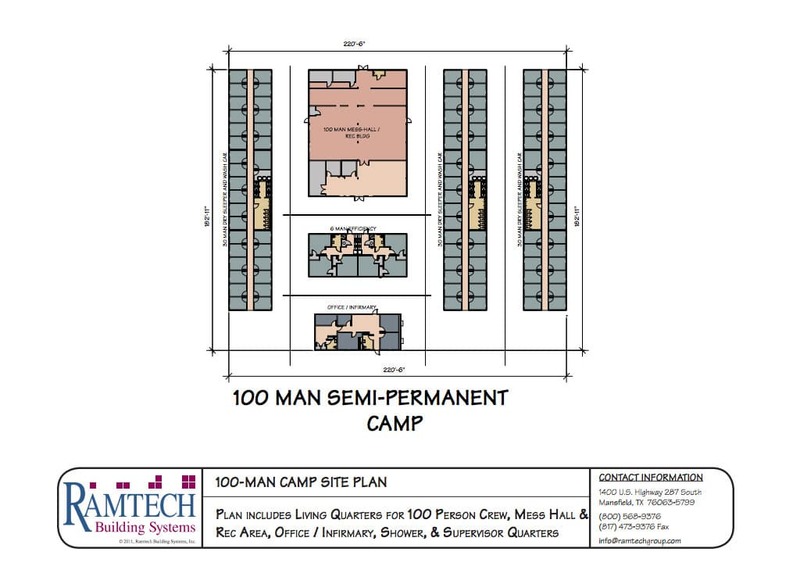 The modular building floor plan diagrams displayed on this page are intended to represent only a selection of the standard floor plan designs that Ramtech has available for small to large relocatable modular buildings. 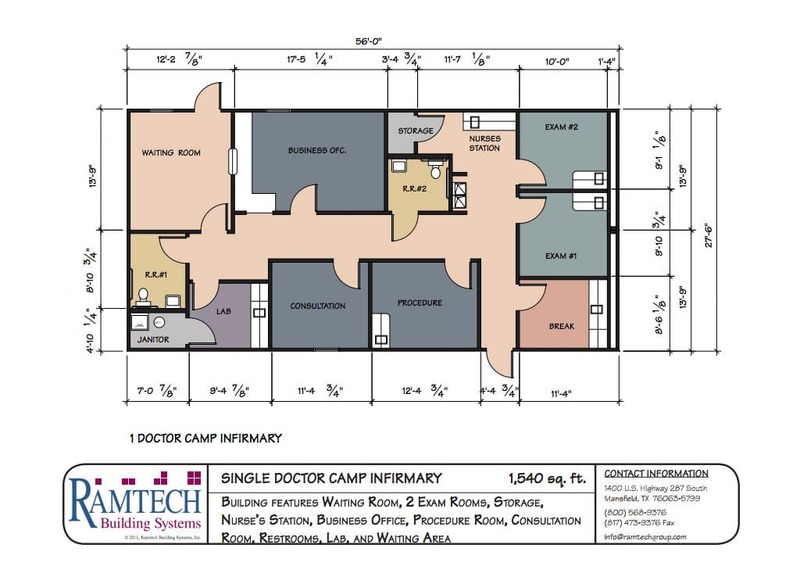 How About a CUSTOM Floor Plan? 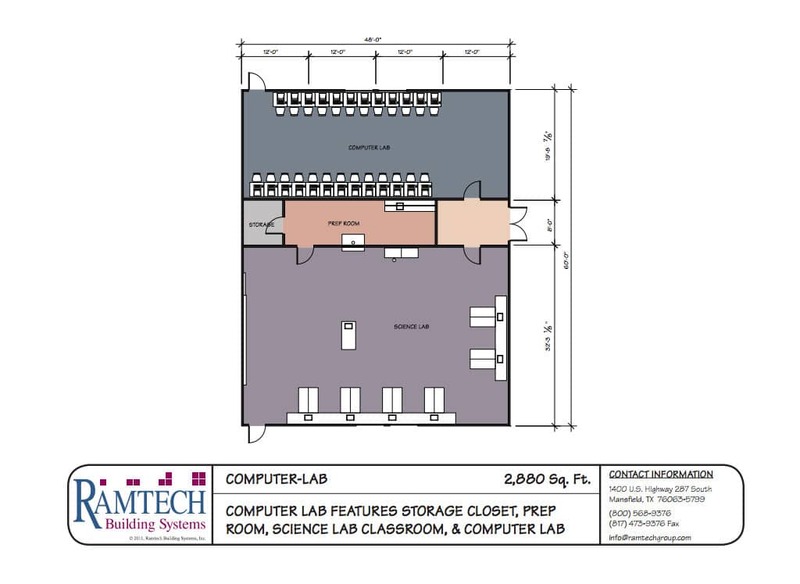 Contact Ramtech to discuss today! 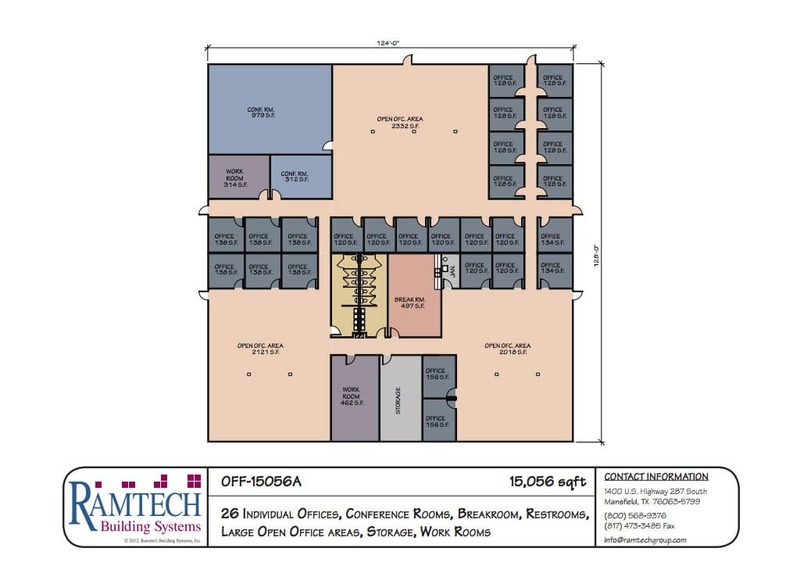 If you don't see exactly what you're looking for, we can assist you in developing a specific space floor plan to meet your exact requirements either by modifying one of the standard floor plans, or developing a completely customized layout to meet your specific needs. 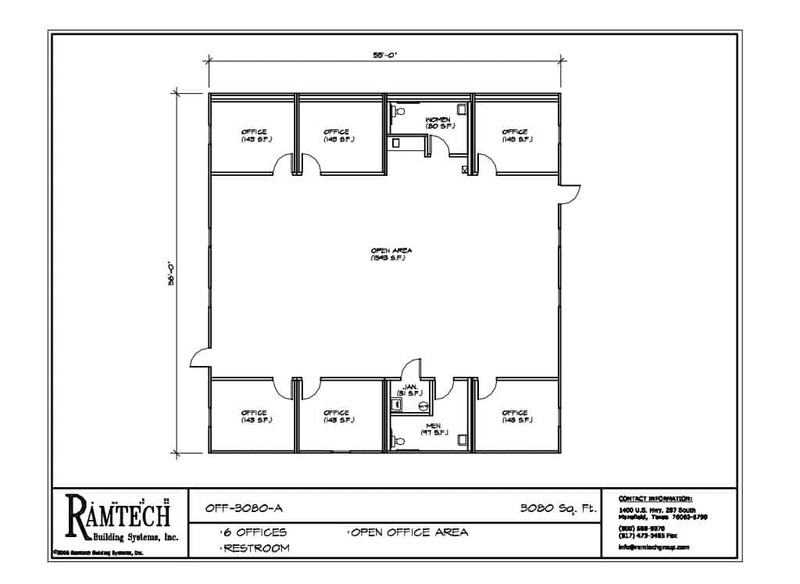 Looking for a custom Floor Plan? 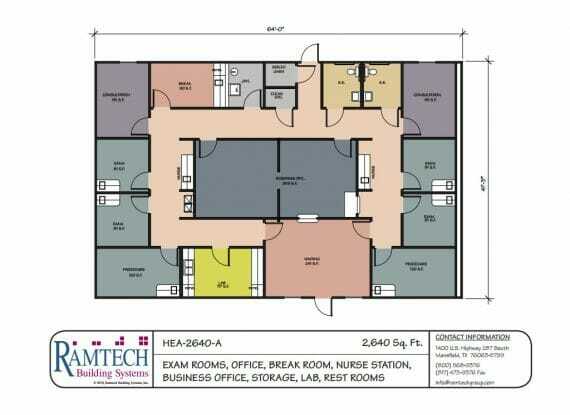 Simply complete the form below and we can discuss your floor plan requirements. 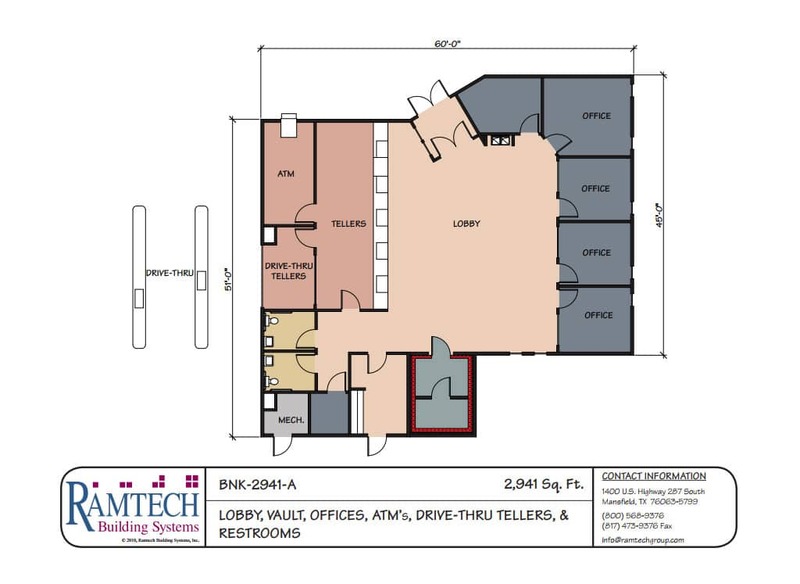 Talk with Our Design & Construction Team Today!